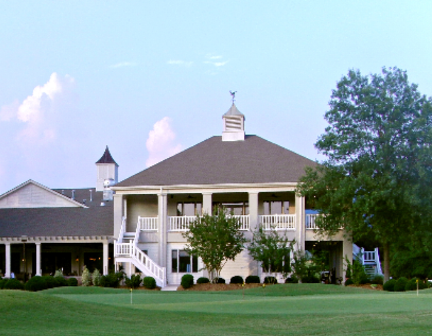 Valley Hill Country Club is a Private, 27 hole golf course facility located in Huntsville, Alabama. 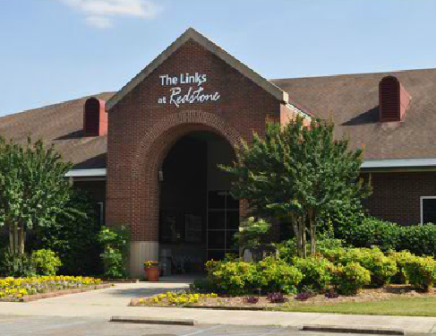 The facility has three 9-hole courses, Hillside, Valleyside, and Lakeside. These can be combined to form 3 different 18-hole combinations. 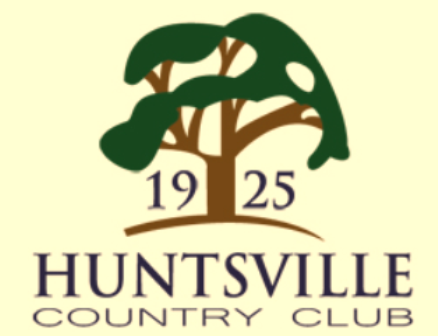 The Valley Hill Country Club golf course opened for play in 1964. The courses were designed by John B. LaFoy. 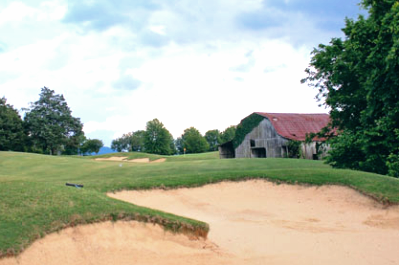 The Hillside Course is the most difficult because of the elevation changes throughout its design. The Hillside nine plays to a par-36 and maximum distance of 3,417 yards. 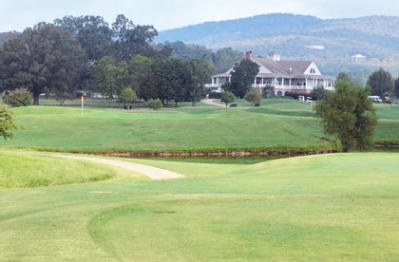 The Valleyside Course sits in a valley and has a couple of lakes coming into play. The Vallyside nine plays to a par-36 and maximum distance of 3,373 yards. 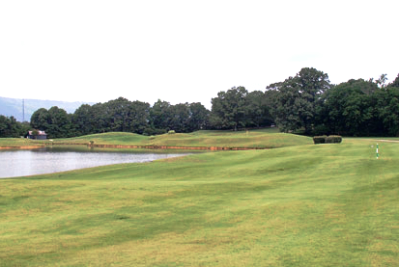 The Lakeside Course can be very demanding because lakes come into play on a number of holes. 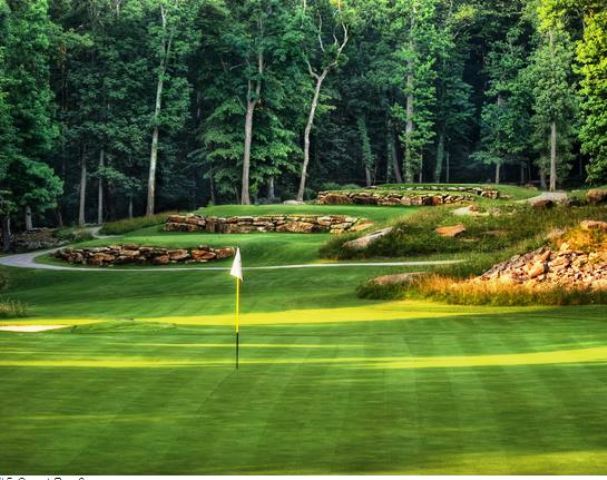 The Lakeside nine plays to a par-35 and maximum distance of 3,135 yards.